Main Event – Leland Race vs. Jayden Fenix – NO Disqualification and Kurt Angle Special Guest Referee! 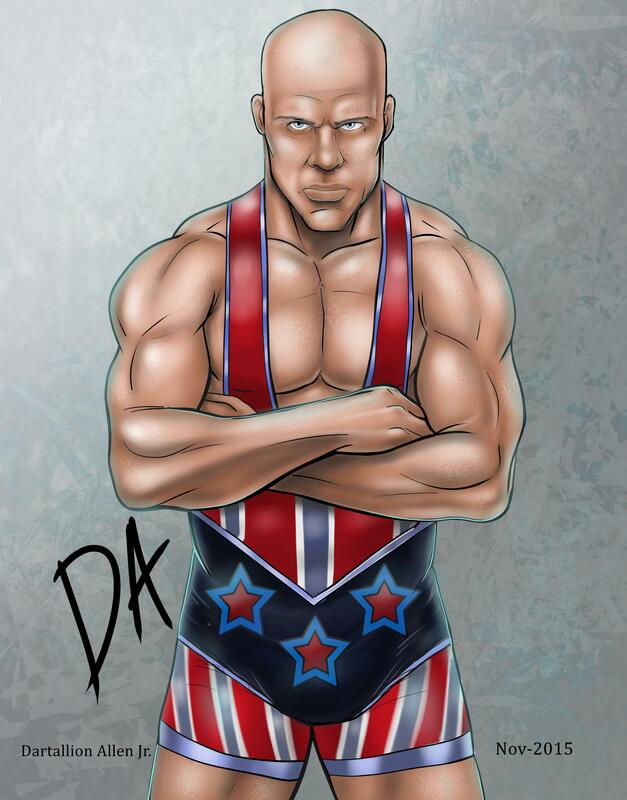 Meet & Greet with Kurt Angle will be from 1 to 4 pm at the Race Wrestling Arena. Tickets will sell out, so purchase yours now. This will be the only time that Mr. Angle will be signing autographs and meeting with fans. He will NOT be signing/meeting during the event itself. 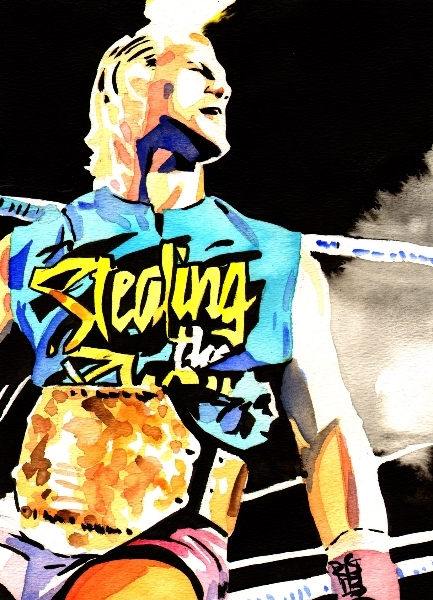 If you are a wrestler, promoter, or a fan that would like to have his artwork help you out or just for to enjoy, please help yourself and support him at the same time by contacting him today! Tell him MWR set you. This entry was posted on March 8, 2017 at 4:48 pm	and is filed under Uncategorized. 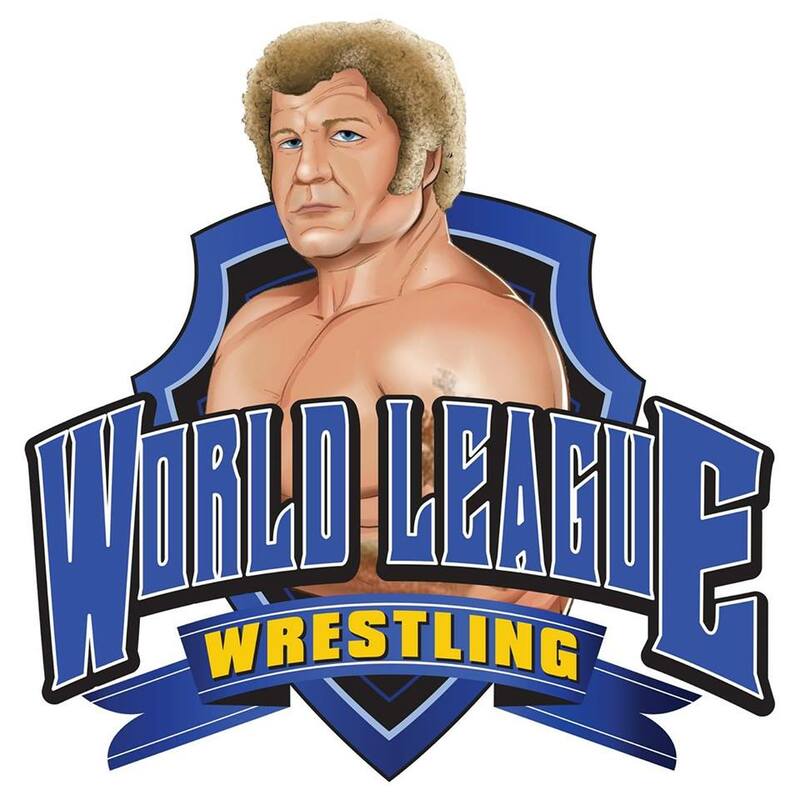 Tagged: Brian Kelley, Dartallion Allen Jr. Top Draw, Eric Allen, Harley Race, Kurt Angle, Missouri Wrestling Revival, MWR, TNA, Troy missouri, WLW, World League Wrestling, WWE. You can follow any responses to this entry through the RSS 2.0 feed. You can leave a response, or trackback from your own site.